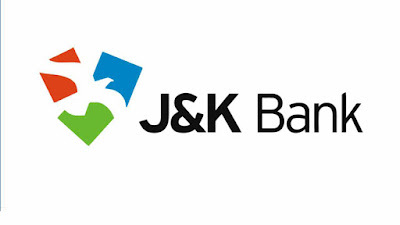 J&k Bank is a private sector banking and financial services based in Jammu & Kashmir. It is a state-owned private bank headquartered in Srinagar, Jammu and Kashmir. JK Bank is founded on October 1, 1938, was the first bank in the country to become a state-owned bank. Must register online for the recruitment process. The aspirants should appear in the online test. Potential candidates will have to apply after carefully reading the advertisement regarding the process of review, eligibility criteria, online registration process, payment of prescribed application fee, examination pattern, sending appeal letters etc. and ensure that they meet the criteria set out and respect the prescribed process. There are 1200 vacancies in overall as per the district wise requirement. Reservations will be given as per the policy. The submission of online applications will start from 24th October, 2018 and ends on 10th November, 2018. Any graduate/post graduate with 55% marks in academics can apply for this job. To apply online for the recruitment of JK bank, please go through the notification link given below.